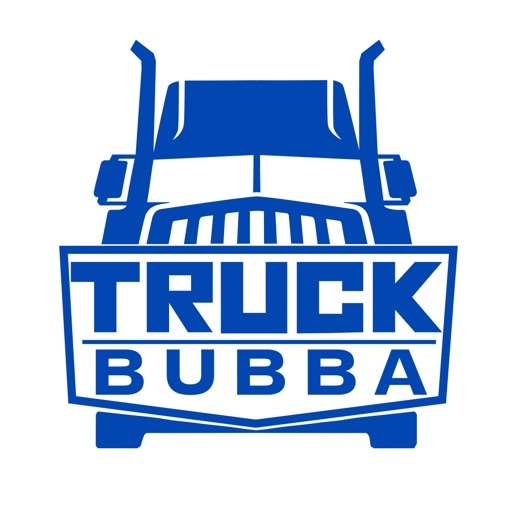 Truckbubba is an excellent app for the truckers to save time and money so that they can reach their destination safely. It is basically a combo of mini-apps. 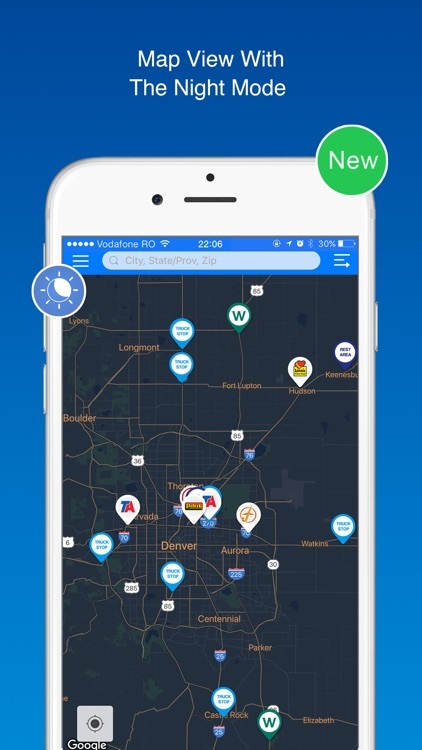 Whether they want to navigate the best route before being on the road, find the nearby truck stops, or weigh stations, Truckbubba is the single reliable destination for them. 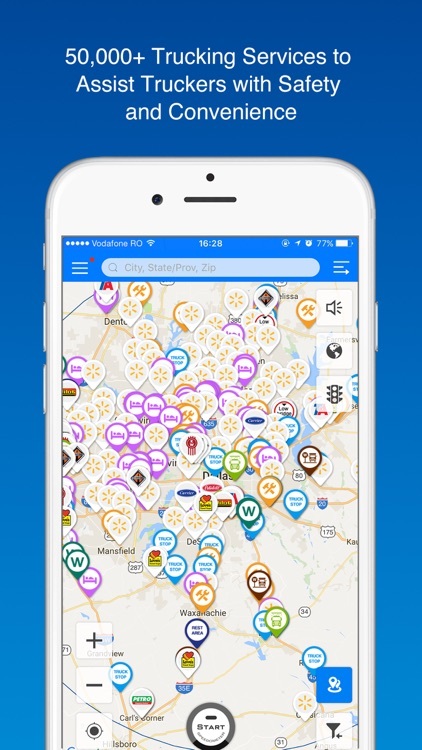 It is a Truck Stop Locator app through which the truckers can track the nearby truck stops with the best fuel price, hygienic food and parking facilities just by clicking on the option truck stops near my location. 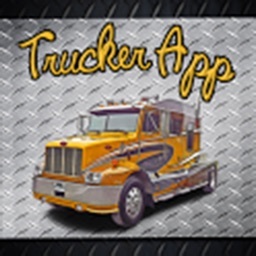 This app is going to help them to save money by finding the cheapest truck stops. Thus, this app not only helps in finding the truck stop rather it can also be used as Diesel Price App. It serves as the best route planner that will suit the trip schedule. Many instances have come into light in which the drivers have met with an accident due to lack of awareness of the safe routes through which they can deliver the luggage on time. 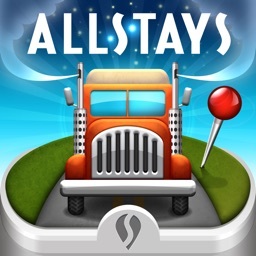 Concerned about the same, this Truck GPS Navigation App has been designed so that truckers can get acknowledged about the dangerous and safe routes for their trip. The truckers can also go for the option of ‘Weigh Station Near Me’ where they can easily track for the weigh stations just a few miles away from them. They can look for the place where they can get their vehicular weight inspected. Thus, Truckbubba is an innovative app for truckers, which allows them to manage their lives while on road just at the touch of a button. 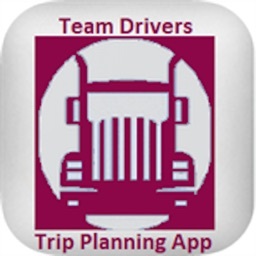 This Truck Trip Planning App has delivered the best outlook of social media to help those truckers who are working on roads day and night. 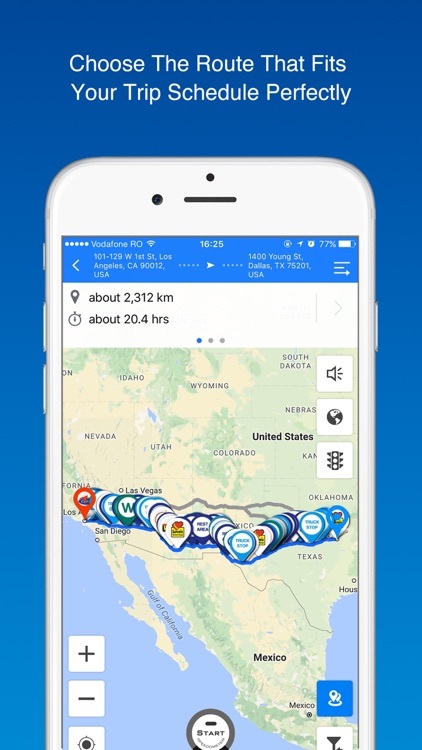 Truck Stops, Weigh Stations & GPS by Truckbubba is a free app that has found a permanent place on the Smartphones of thousands of North American Truck Drivers. 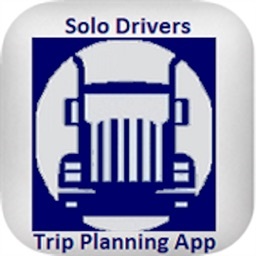 Featured in the list of most popular companion app for truckers, it has received 5-star reviews by almost all the truckers. After so much demand, we are proud to launch the trucker-friendly SPEEDOMETER feature that ensures a safe trip for truckers with no speeding violation. The app will warn the drivers with yellow or red colored alert when the vehicle exceeds the pre-defined speed limit. There is an option to select from two speed limits (Highway and City) with speed limit adjustment buttons. The new update also includes Night-Mode HUD and Speedometer on Map features with bug fixes and several in-app performance improvements. 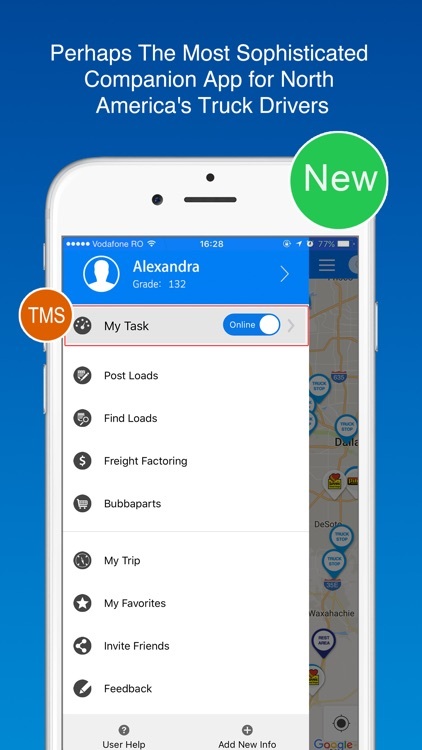 The Truckbubba app has launched a new feature – Load Board that provides load posting and load matching system for shippers and carriers in North America. 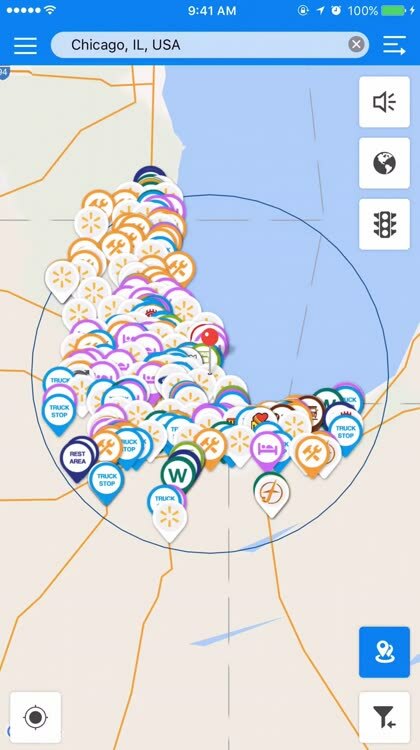 This ‘Load Board’ feature is the best way to get connected to more than 50,000 truckers every day without paying any cost. 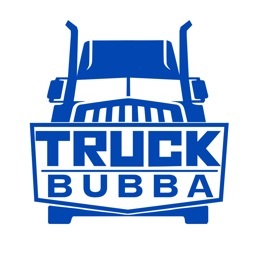 Just post your load details within the Truckbubba app by clicking on the “Post Loads” button. 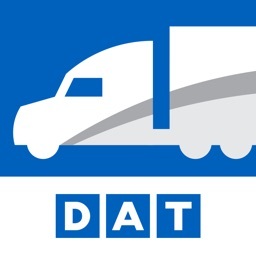 It allows you to enter the details of loads such as origin and destination points, pickup and delivery date, weight of freight, offer price for delivery in addition your contact number. The ‘Load Board’ feature is the best solution for the owners of freight carriers to get free unlimited access to more than 70,000 loads per day. You can click on the “Find Loads” button to search for the loads posted daily in the locations of your choice. No matter you are a broker or a carrier, you can choose the desired trailer type that is perfectly suited your freights such as dry vans, flat beds or reefers.